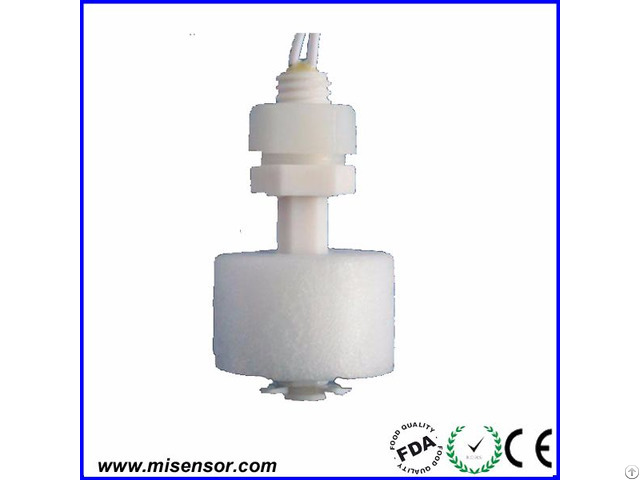 Business Description: Misensor Tech is a worldwide market leader in the design, development and manufacture a wide range of high-quality, high-reliability reed sensors base on reed switches. Reed sensors including magnetic proximity sensors, float level sensors,door window contact sensors, fuel level sensors, flow sensors,temperature sensors, pressure sensors and elevator contact switches. High technical competencies, our long time experience and the ability to innovatively implement our customers needs make us the ideal partner for the home appliances, automotive, medical and measure-and-control industry. Our value is "Reliability, Customer focus, Quality, Diligence, Discipline, Environmental awareness, honesty, creativity, openness". "Misensor, Your Sensing Solutions!" We are committed to solve your switching and sensing problems.